With winter weather fast approaching, Wisconsin homeowners need to know how to get the most warmth out of their fireplaces and chimneys. 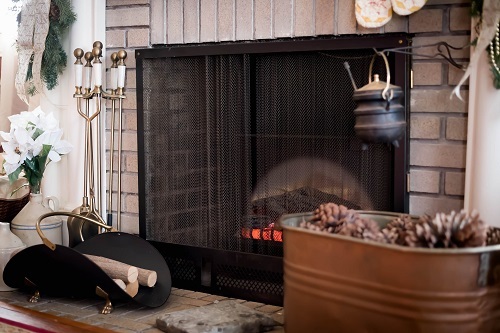 Wisconsin Chimney Technicians have tips for preparing your fireplace for winter. The first step to enjoying your fireplace is to make sure it is safe. Substances like soot and creosote can build up in your chimney. Both materials can ignite and cause chimney fires. Get your chimney swept before winter starts to remove this buildup. Before you use your fireplace for the first time in months you should have it professionally inspected. Bad weather and animals can damage chimneys in ways which are not obvious. Starting a fire in a damaged chimney can create a fire and smoke hazard. A chimney inspection from Wisconsin Chimney Technicians will find and repair these problems. The flue cap is an essential part of the chimney which keeps out the elements. The connection needs to be sealed correctly to let smoke out of your fireplace without letting rain or snow in. Our technicians provide installation and repairs of concrete chimney crowns and caps. Get your chimney checked before winter sets in. 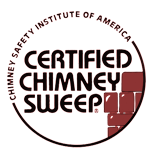 Reach out to Wisconsin Chimney Technicians now for more information. 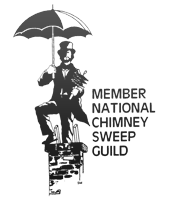 Contact Wisconsin Chimney Technicians to schedule a chimney sweep cleaning today.